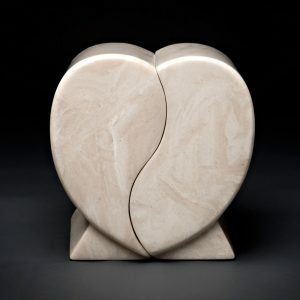 Companion Urns – Butterworth Urn Co.
A beautiful symbol of two lives shared, our “two-piece” companion urns are designed to represent a special bond shared between two. 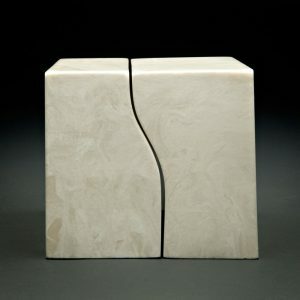 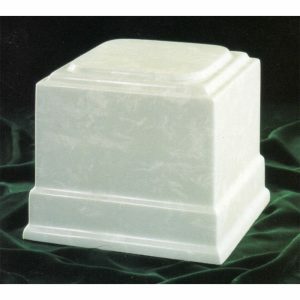 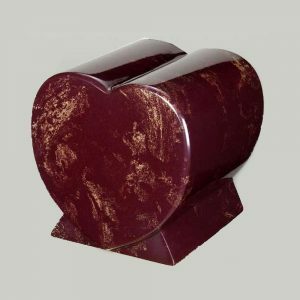 Our “one-piece” cultured marble companion urns are available through special order only, these companion urns are made with your choice of two separate or one single interior compartment(s). 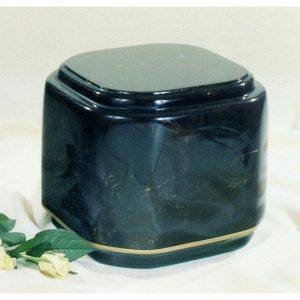 Various colours are available in addition to those shown.